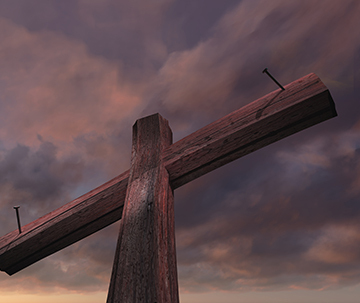 The creation of these standards, under the leadership of Dr. Lorraine Ozar and her colleagues, was the work of many individual Catholic educational leaders gathered at conferences, seminars, and meetings over a two-year period (2009-2011). 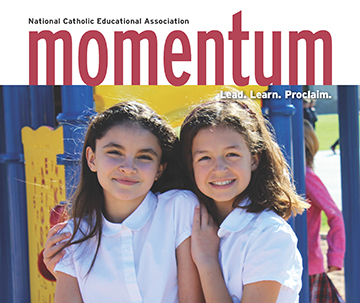 In essence, these Standards offer a vision for what a quality Catholic school looks like, the kind of school our young people need and deserve. 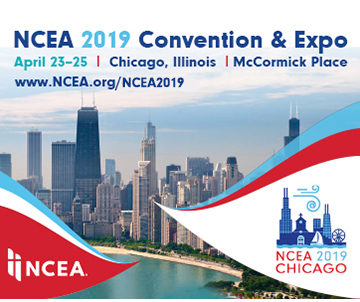 The Standards represent the collective efforts of the NCEA; Loyola University Chicago, School of Education, the Center for Catholic School Effectiveness; and the Barbara and Patrick Roche Center for Catholic Education, Lynch School of Education, Boston College.